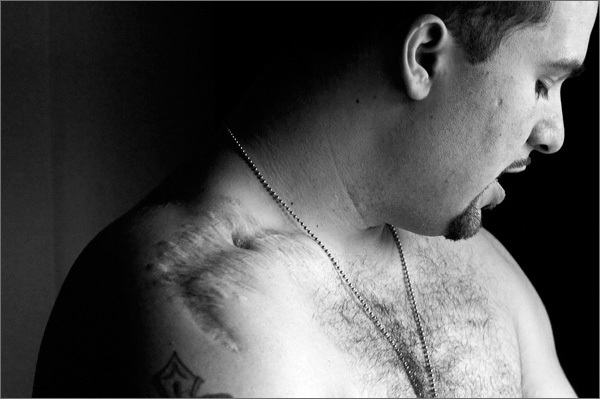 Michael Carrasquillo was shot five times while serving in the 173rd Airborne Brigade in Afghanistan. Trained as a Combat Life Saver (an interim medic), he was attempting to rescue an injured fellow unit member when he was shot. His life threatening injuries required 44 surgeries and he still suffers from nerve damage and lack of functionality in both arms and hands.